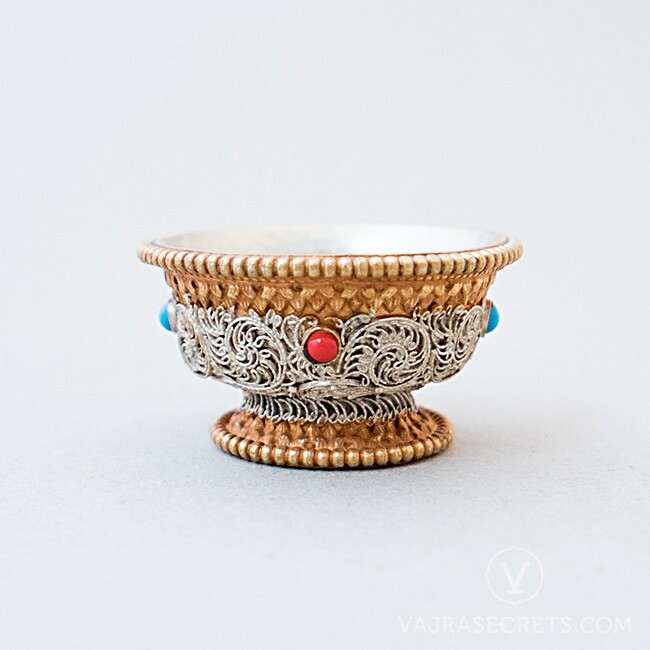 Generate tremendous merits by making offerings with this traditional set of gold and silver-plated hand beaten offering bowls, featuring a raised base, delicate silver filigree, and coral and turquoise stones. 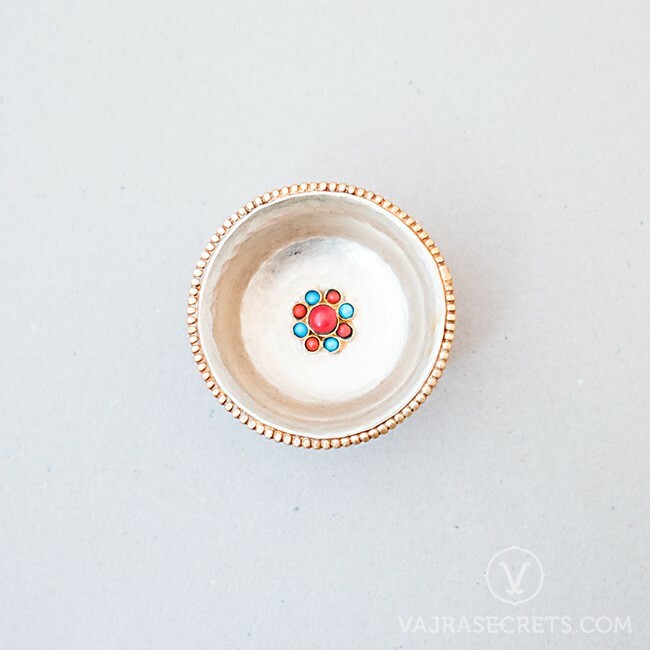 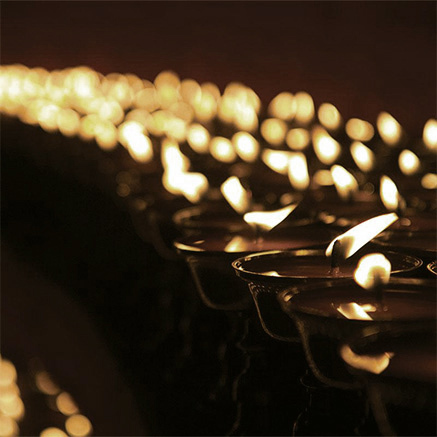 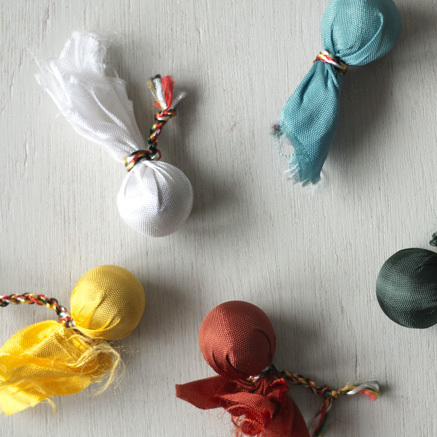 Perfect for smaller shrines and altars at home or in the workplace. 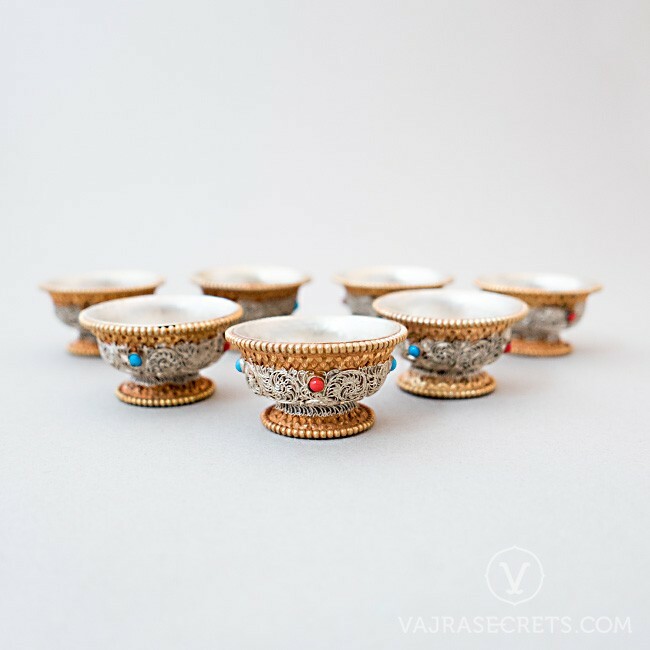 Enhance your daily water offerings with this traditional set of gold and silver-plated hand beaten offering bowls. 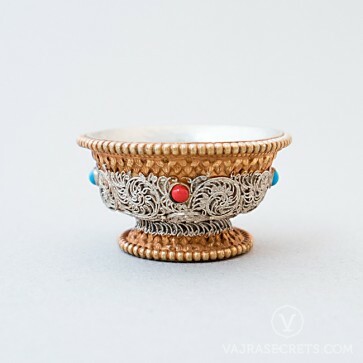 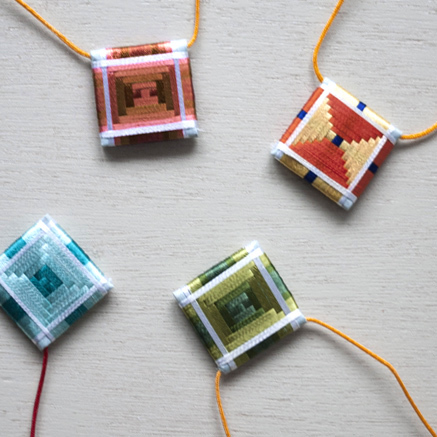 Featuring a raised base, delicate silver filigree and coral and turquoise ornaments, these miniature bowls can also be combined with a butterlamp to make offerings of the eight sensory objects.